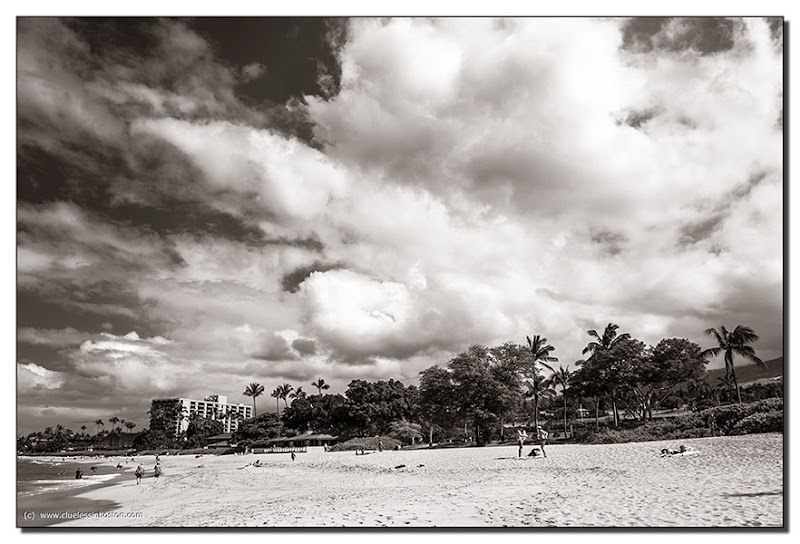 Maui Beach on a Monochrome Monday. John, thanks for the comment and glad to see you back. No red filter, just some processing in Adobe Camera Raw. Very artistic, love the b&w composition!